Bibliophiles assemble! The annual Hexham Book Festival returns to the Northumberland town from Friday 26th April-Sunday 5th May, bringing a slew of literary greats, thought-provoking events and talks and workshops to indulge in at Queen’s Hall Arts Centre. The fun kicks off a week early on Wednesday 17th April, with a special pre-festival event featuring British-Nigerian author and BAFTA-award winning BBC presenter David Olusoga, who talks about his most recent work, Black And British. Amongst the rest of the extensive programme, particular highlights include an appearance by broadcaster Neil Oliver, who talks of the story of the British Isles through 100 places where our island’s history has been made; stand-up comedy meets ancient history in Natalie Haynes’ Stand Up For The Classics (both Saturday 27th April); Newcastle-based wordsmith Paul Anthony Jones takes audiences Around The World in 80 Words, a must for all logophiles; while thriller writer Luke Jennings talks about the second novel in his cult Killing Eve trilogy; and female Northern voices come together in Nine From The North, a celebration of women poets (all on Sunday 28th April). Children’s Laureate Michael Rosen performs some of his favourite poems on Wednesday 1st May, and McMafia author Misha Glenny leads a literary tour through the dark depths of world capitalism on Friday 3rd May. Damian Le Bas takes audiences on his remarkable journey through gypsy Britain; if that’s not out-there enough, take a trip across the furthest reaches of the cosmos with Dr Pete Edwards, or join BBC journalist Kamal Ahmed as he talks about race and politics in his book The Life And Times Of A Very British Man (all Saturday 4th May). 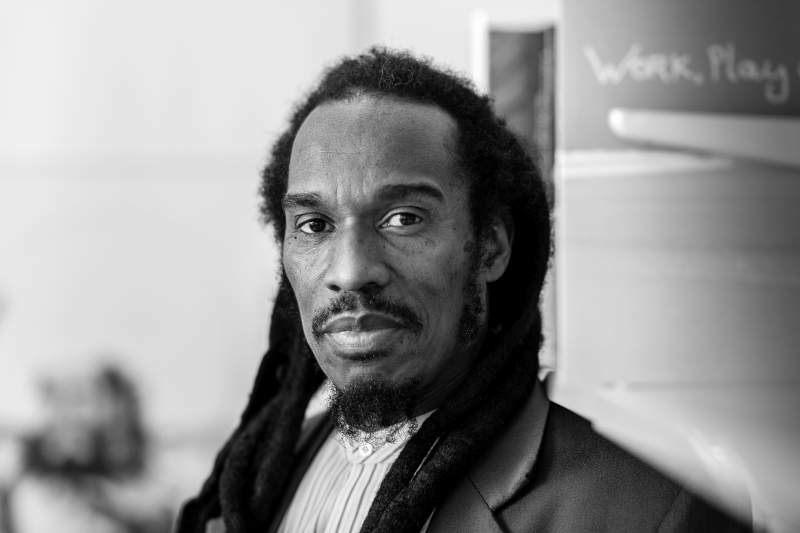 The final day of the festival brings compelling performance poet Benjamin Zephaniah to Hexham, who explains how he fought injustice and discrimination in his book The Life & Rhymes of Benjamin Zephaniah; and join fiction writer Sarah Moss who talks about her new novel which spans cults, feminism, nationalist myths and domestic violence, which – rather neatly – was inspired by a Festival residency in Hexham.